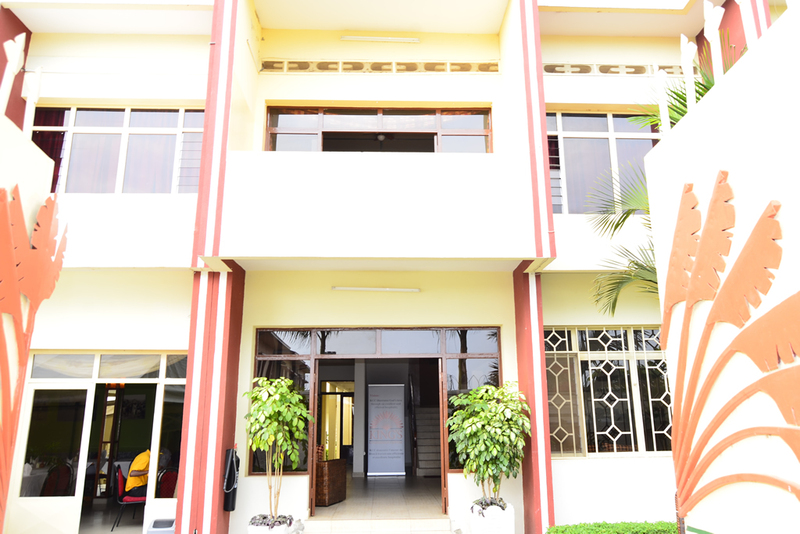 The King’s Conference Centre Hotel is a premium accommodation located in the Kinindo area of Bujumbura. Just minutes away from the hustle and bustle of Bujumbura’s downtown and sandy waterfront, yet out of the way so you can take time to relax. Enjoy impressive views of the Congolese mountains, Lake Tanganyika, surrounding vegetation, and interior gardens. King’s Conference Centre Hotel features 30 spacious and luxurious rooms divided into 19 classic rooms and 10 superior rooms. All of them offer top quality and comfort. 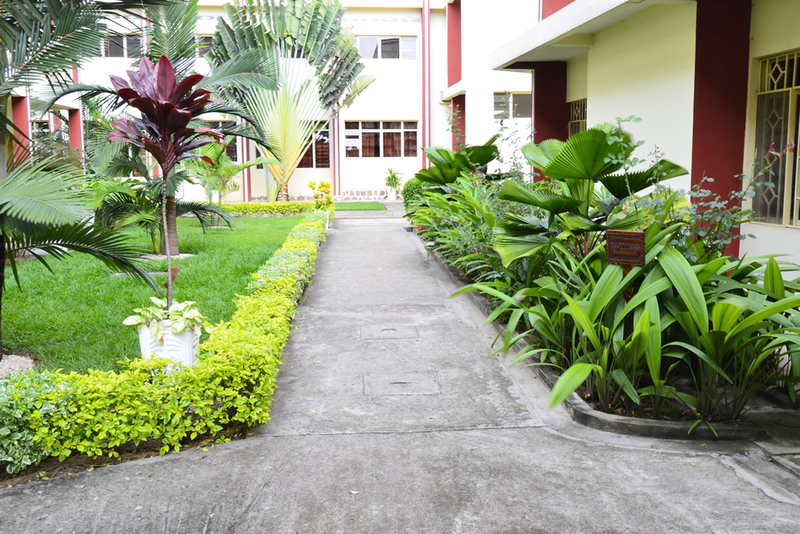 Enjoy excellent service, beautiful landscapes, lush vegetation, and the privacy you have been searching for. 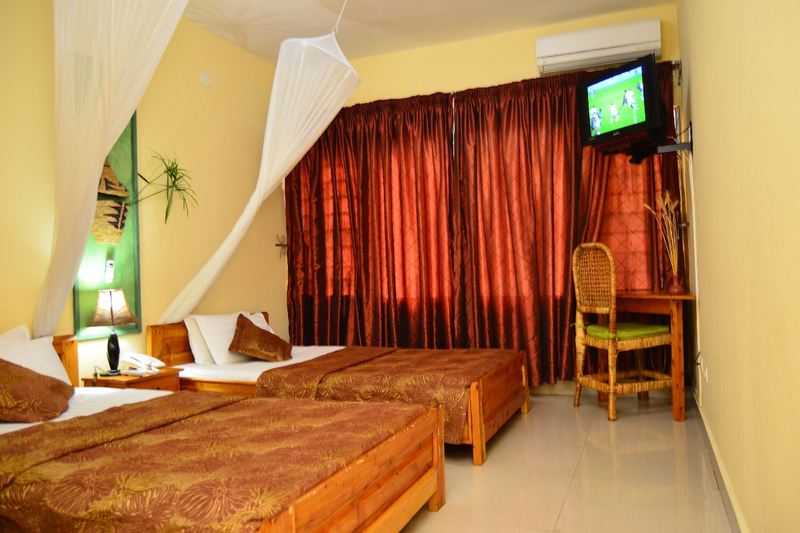 Our 10 Superior Rooms offer additional features to the Standard Room. A single king size bed, a stocked mini fridge, and a bath tub can be added amenities for your stay if you choose one of the Superior Rooms. 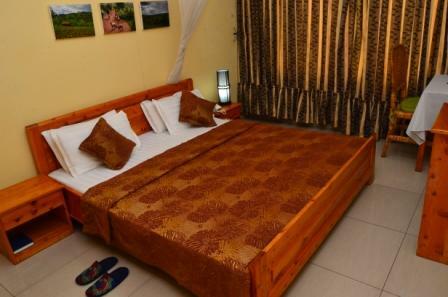 The 20 Standard Rooms are a great choice for those desiring two separate, standard sized beds. These rooms have en suite bathrooms with a shower. 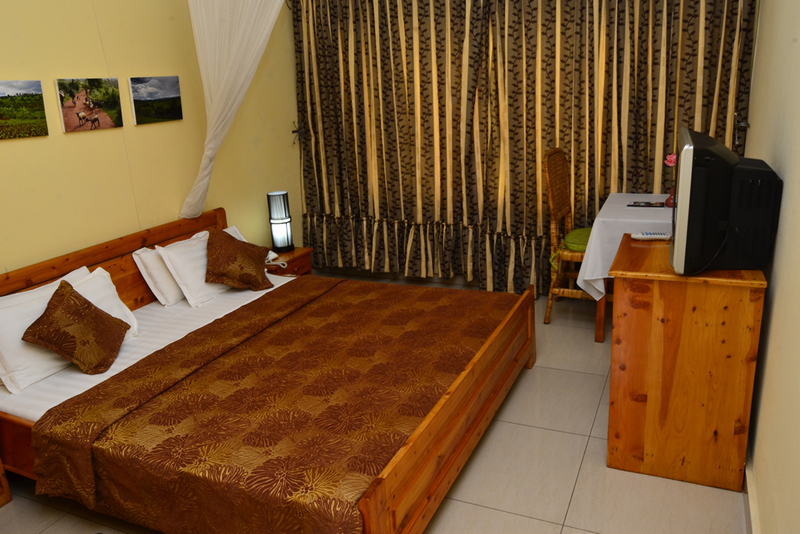 All Standard and Superior rooms feature hot water, air conditioning, WiFi, writing desk, and an armoire. 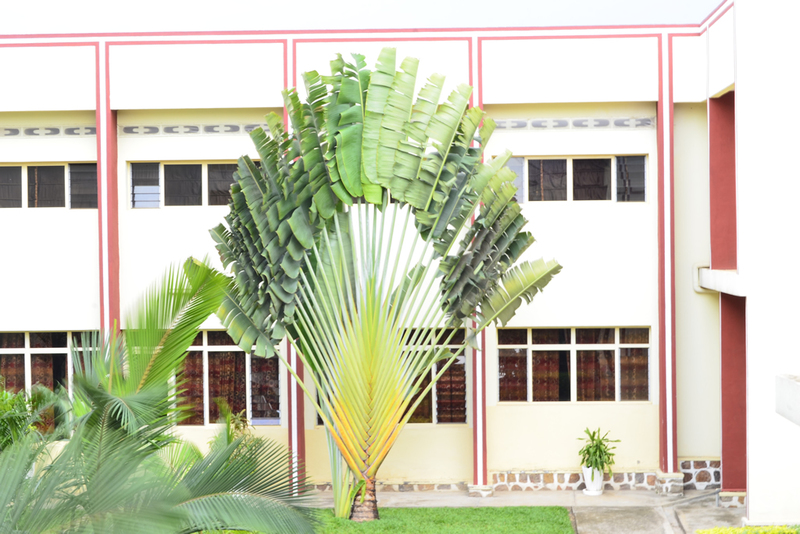 The hotel offers an international restaurant, Akayabagu, featuring local and high class cuisine. Akayabagu is open for breakfast, lunch, and dinner to suit your schedule. Apart from enjoying Bujumbura and the surrounding country, during your stay at the hotel you can take advantage of the Kinindo Fitness Centre, inclusive to all of our hotel guests, business services to assist your work here, wireless internet access in rooms and all public areas, multilingual staff, free parking, and multiple conference rooms for large or small parties. Real attention to detail and a passion for superior service will make your stay with us unforgettable. 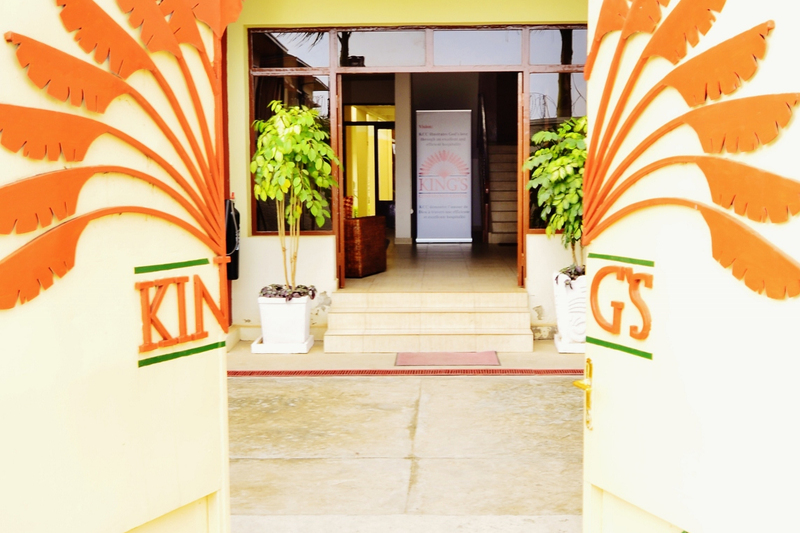 We look forward to welcoming you to The King’s Conference Centre Hotel.